Cremation only refers to the manner in which you or your loved one has chosen to deal with the physical remains. We want you to know that this decision doesn’t limit the way you can honor your loved one life. 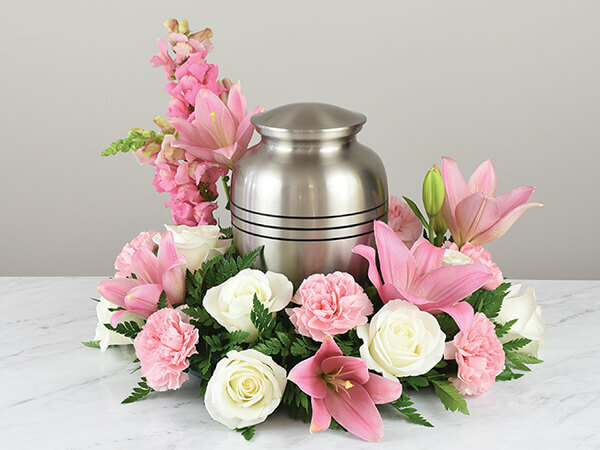 We heartily suggest that you have a funeral or memorial service, because your need for such a healing experience is not lessened by the decision to be cremated. Again, the options are limited only by your imagination. We hope that you will contact us to discuss the wide variety of celebratory options available to you. 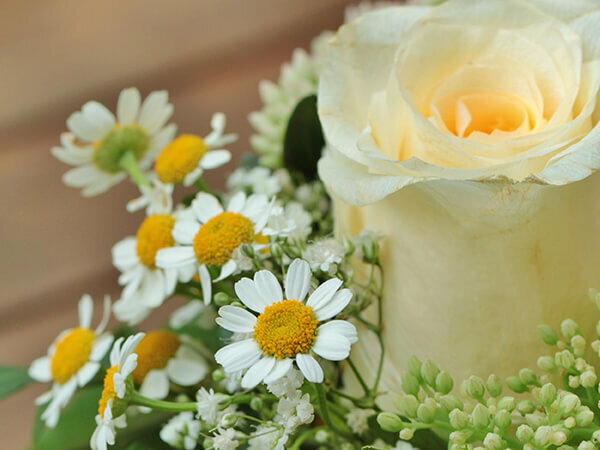 Sacred Funeral Home understands the value of gathering of friends and family giving everyone the opportunity to share memories, express emotions, and find comforting support. Whether you choose burial or cremation; whether you select a formal funeral or a more relaxed memorial service, the need for acknowledgment of the loss with family and friends is ever present. We can help you create a unique meaningful ceremony to express the genuine individuality of your loved one. We offer families a beautiful setting in which you can come together to honor your loved one. But, you may certainly choose to celebrate their life in a more unique setting. No matter where you decide to gather together, such a service will make a difference in the lives of all who attend. 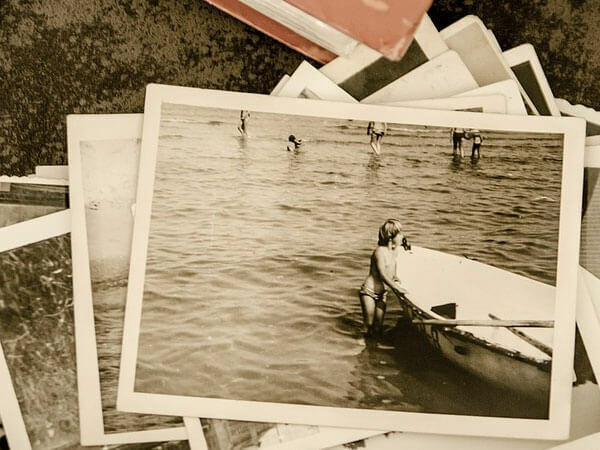 There is very little that can take away the pain of losing a loved one, but advanced planning can ease the stress on family members before the need arise. The best possible way to personalize a funeral is to make your wishes known far in advance, at a time when you can more easily reflect on what kind of service you would like your family to experience. This opportunity to pre-plan your funeral, to have your desires carried out exactly as you wish, is an important and necessary personal step for you, and a precious gift you may leave to your loved ones. When you discuss your preferences with us, we will assemble all the information we need to provide exactly the service you specify. Most importantly, you will spare your family the burden of having to “guess” your wishes, and make important decisions at a difficult time. The benefits of making funeral or cremation pre-arrangements gives you peace of mind and financial security. 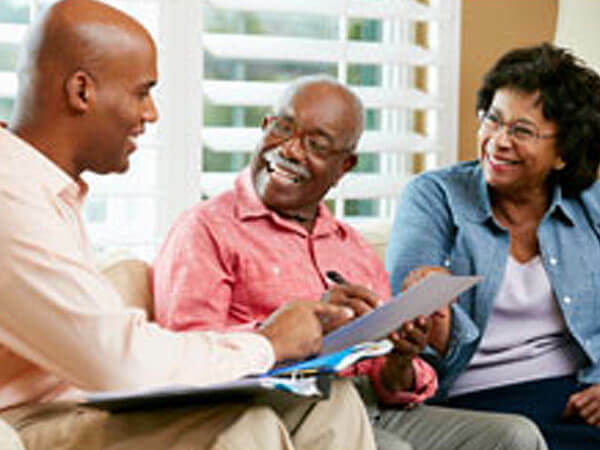 Individuals may or may not opt to pay for their funeral pre-arrangement plans. 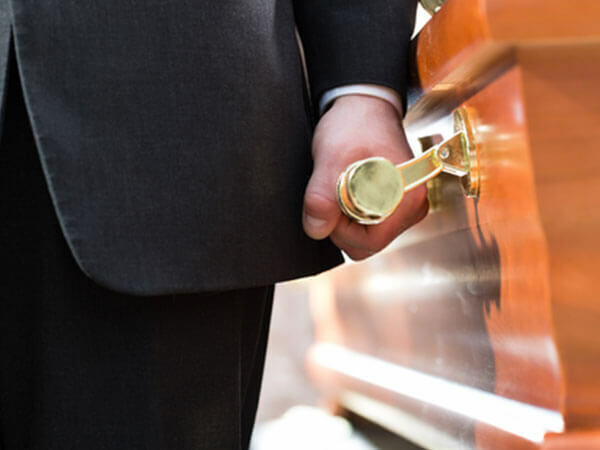 When you pre-plan and pre-pay for your funeral or cremation at Sacred Family Funeral Home, your price is guaranteed never to increase. Should you choose not to pre-pay for your service, we would gather the same information and keep it on file at the funeral home. For those families who do not pre-pay for funeral planning, please keep in mind, these arrangements even though stored on file, they are not guaranteed and are solely based on current market prices and the availability of merchandise originally chosen. For more information from the State of Texas regarding prepaid burial and cremation services, please visit www.prepaidfunerals.texas.gov. Choose Sacred for your limousine service need. Whether it’s that special occasion dinner or anniversary, maybe a prom or other after five events. Sacred is your luxury Platinum service provider for all your limousine need. Contact Sacred today and book a reservation for your transportation and make a Platinum entrance to your next event. Sacred is now providing Floral Services. Flowers have always been given as a symbol of love, friendship, sympathy or a sign of feelings of care from the heart towards someone. The care of a love one is the foundation of the Platinum Services at Sacred Funeral Home. Call us or come by our location in Cedar Hill to place an order for your next floral arrangement. Sacred is now rendering printing service to our customers. Work with our printing service department and get programs, flyers, pamphlets and other print essentials for your desired special event. Contact Sacred today for questions about our printing services or request a quote from the print team.